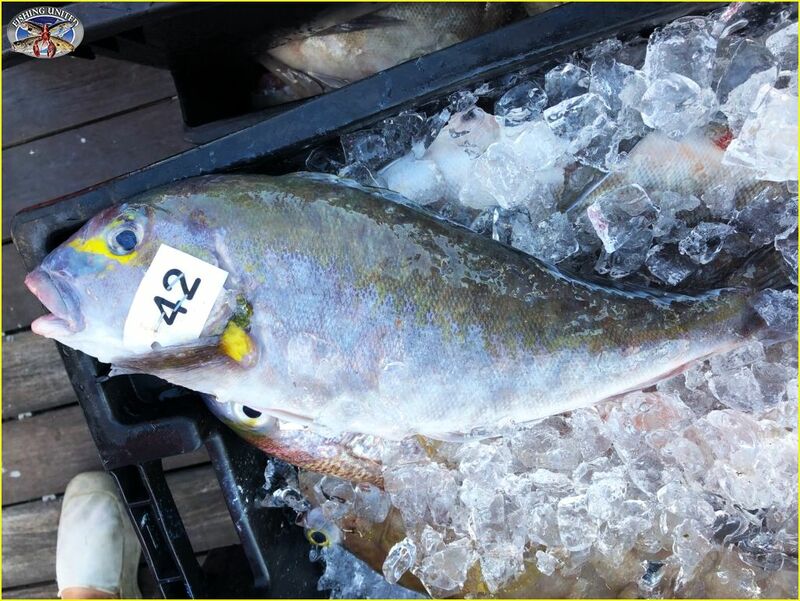 FEB 3, 2019 - YANKEE CAPTS: SPECIAL FISH & DOES ANYONE KNOW THIS SPECIMEN? Courtesy of Captain Greg of the YANKEE CAPTS who specializes in harvesting some very special fish...but in this case, what is it? For those who deep drop, you may have an idea. Re: FEB 3, 2019 - YANKEE CAPTS: SPECIAL FISH & DOES ANYONE KNOW THIS SPECIMEN? Oh that was quick.Take this answer to the bank too!